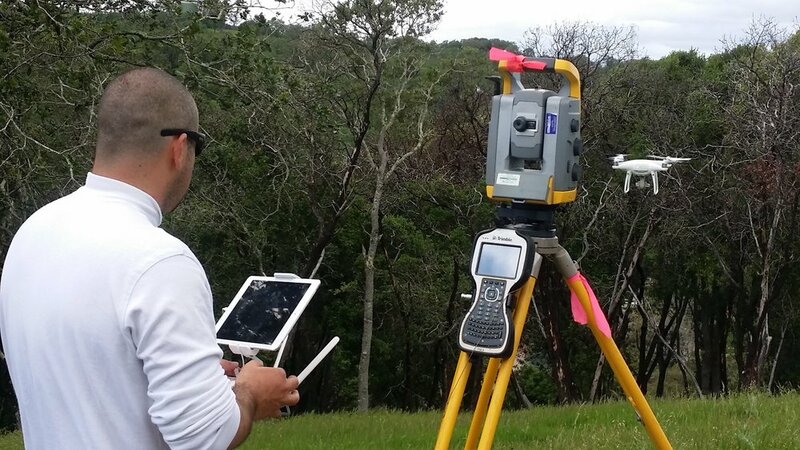 Meridian Surveying is licensed Land Surveyor. If your project calls for a Commercial Surveyor to assist, please call us (800) 515-6674 8:00am-5:00pm PST Monday-Friday or fill out the form below and we will be in touch promptly. issues and “putting out fires”, particularly when there is a time sensitive issue. We apply our knowledge and experience to select the right technology to achieve the most cost effective & timely solution. "I would like to express my sincerest appreciation for all of your help and that of your associates in completing the fifteen ALTA surveys required by our lender in an incredible thirteen days. Every aspect of your services from your professionalism, communication, attention to detail and organizational skills were above and beyond my expectations. We would not have been successful in our efforts without you." Lewis Wallach - President, Professional Financial Investors.